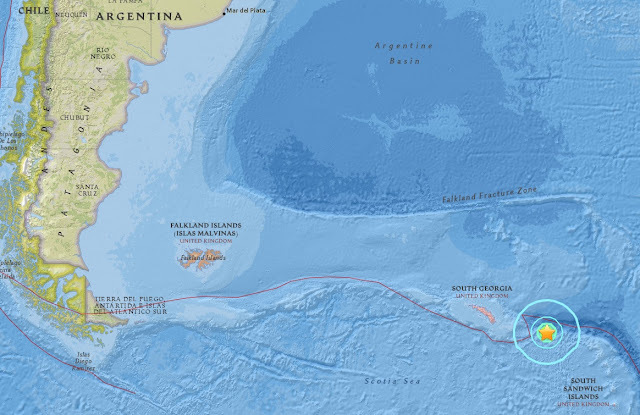 A magnitude 6.4 has struck the South Georgia Island region just two days after a a massive magnitude 7.4 rocked the same area. It is the fourth major quake in two days after a magnitude 6.0 hit Miyako, Japan for the second time in a matter of hours yesterday. 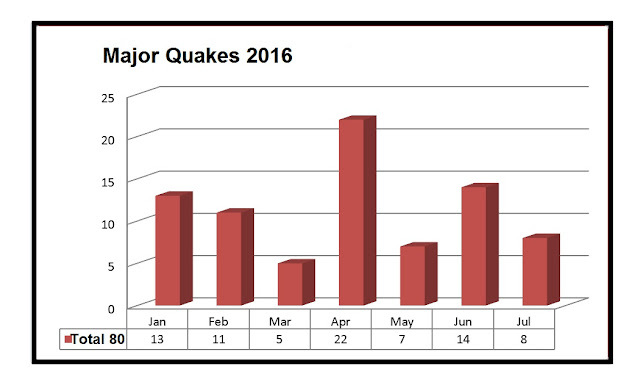 Today's quake brings the total to nine for the month of August and the year total to 89.